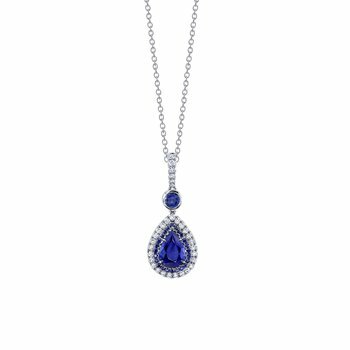 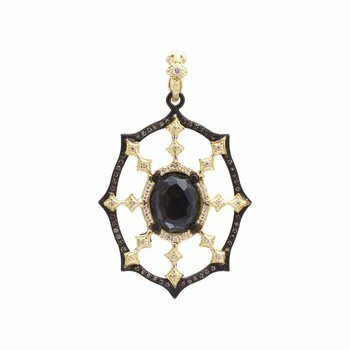 For truly eye catching pendants, shop our collection of classic and unique styles from the top designers. 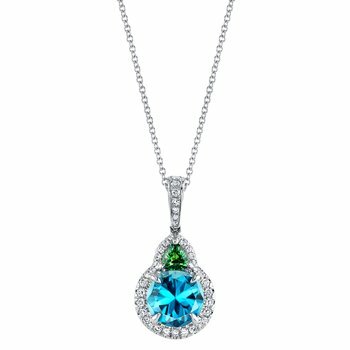 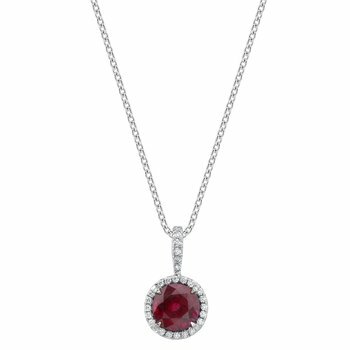 Featuring Hearts on Fire, Roberto Coin, Armenta and Temple St. Clair, we have pendants in every diamond, gemstone and metal. 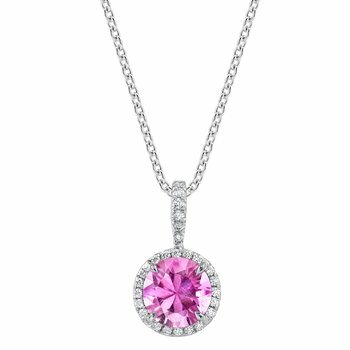 Celebrate the birth of a child, a graduation or special anniversary with a jewelry pendant from our Walnut Creek or Santa Clara/ San Jose store.